By Enda Mullen on 2018-11-04 - Enda is a business reporter for the Coventry Telegraph and is also the motoring editor for the Solihull News. He covers the Midlands automotive industry and in particular Jaguar Land Rover and Aston Martin product launches. He is a renowned automotive commentator. 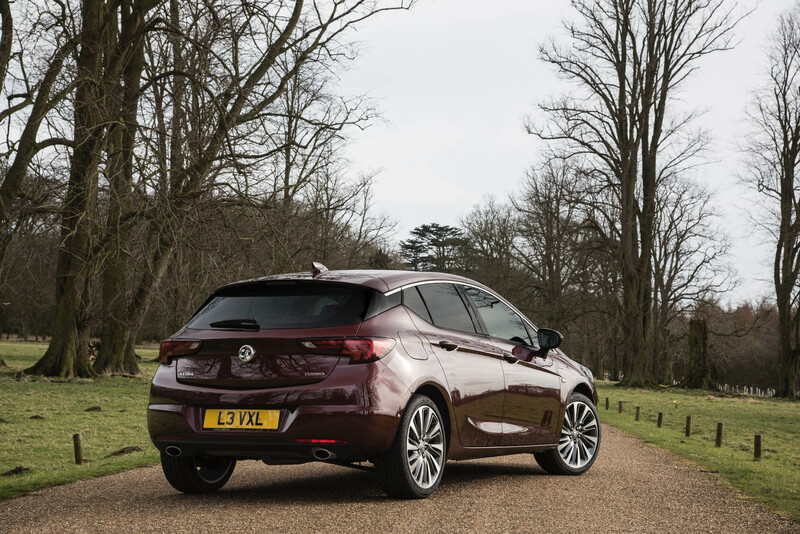 THE Vauxhall Astra is one of the great success stories of the modern automotive world, providing an affordable and quality motoring experience since 1979. 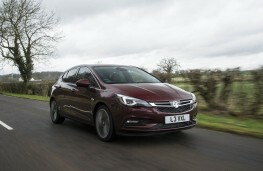 Part of the Astra's success has been the fact it has continually been up against some very tough competitors, in the shape of the Ford Focus and Volkswagen Golf - and more recently the Skoda Octavia. In a contest like that you have to be good to survive. 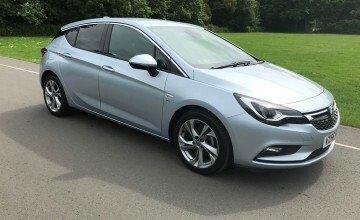 The seventh generation Astra represents a significant investment, or rather it did when the marque was owned by General Motors. Since then it has become a part of the PSA empire so is arguably a brand in the stages of transition. 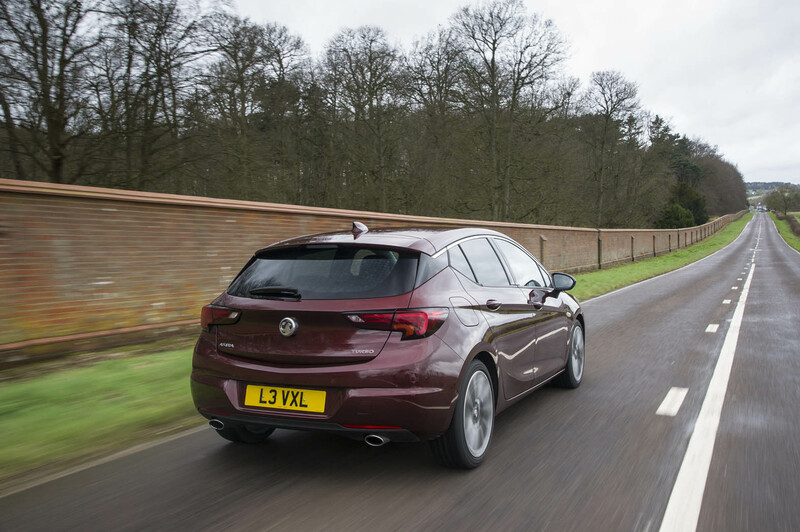 One of the key developments with the latest Astra was an all-new platform that's lighter and smaller overall, yet creates more interior space. That was undoubtedly a good start for a model which needs to shift massive numbers in order to succeed. 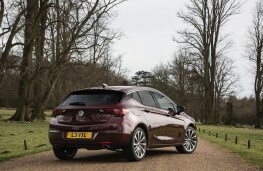 Of course these days the Astra also has additional competition, thanks to the seemingly unstoppable rise of SUVs and crossovers. 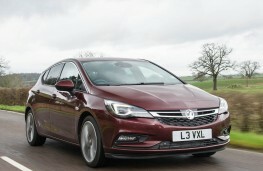 These high-riding family cars are preferred by many over the more traditional hatch. 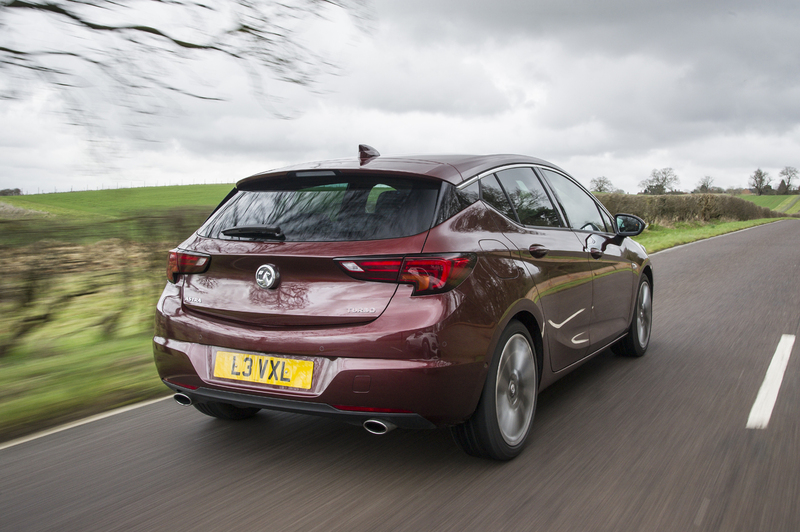 Despite this, there's still something intrinsically appealing about a more conventionally styled car that sits closer to the ground and as a consequence offers a more regarding driving experience. 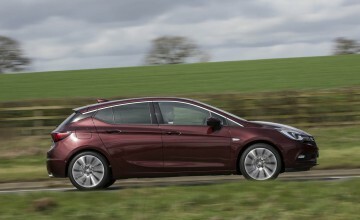 The latest Astra is nice looking without being too avant-garde or out there, in line with being a car that needs to have mass market appeal. 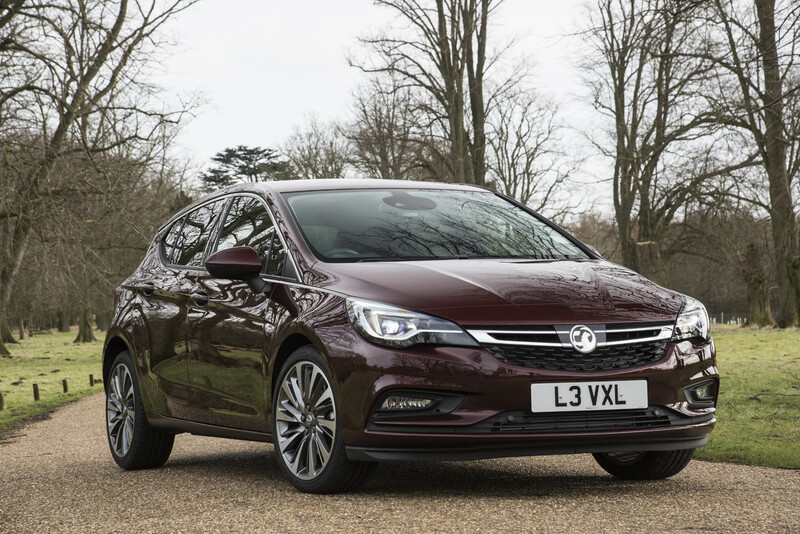 It has that essential Vauxhall character in its overall design blueprint while also managing to hint at its ancestry over that 39-year period of automotive evolution. 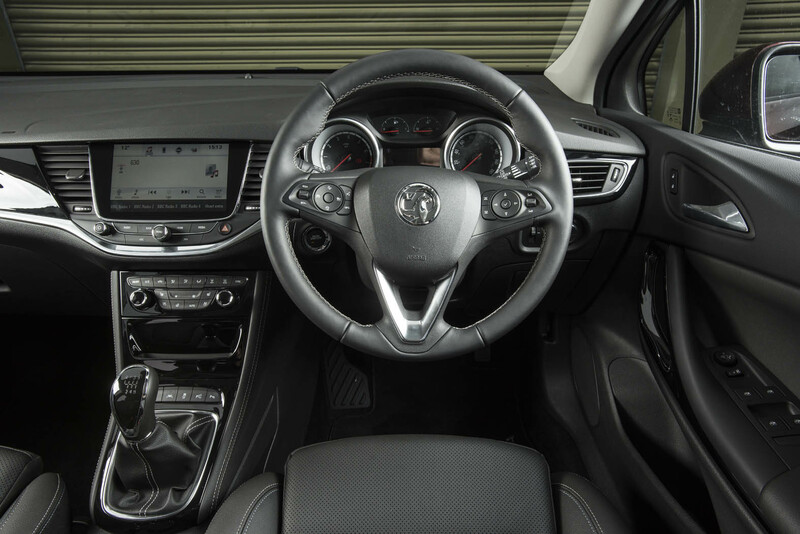 It scores highly on the inside too, with a classy cabin that is also surprisingly roomy. 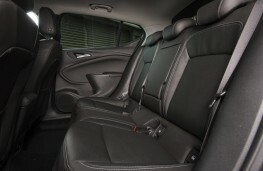 It's noticeably wide, meaning driver and front seat passenger have what feels is an executive level of separation and there are similar benefits for rear seat passengers, who are also blessed with a generous amount of leg room. The instrumentation and switchgear are noticeably upmarket and modern and for the most part everything feels intuitive and easy to use. As one might expect there's a diverse choice of engines and trim levels. 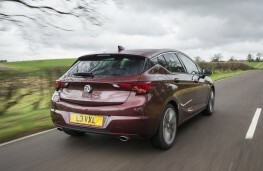 The entry-level engine is a 99bhp 1.4-litre petrol unit. 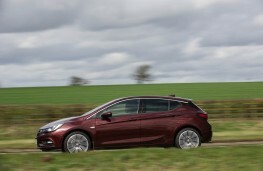 Preferable is the smaller but more lively 104bhp 1.0-litre three-cylinder turbocharged engine. 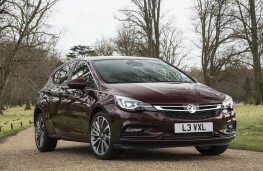 There are two 1.4-litre turbocharged petrol engines (123bhp and 148bhp). This was the highest powered petrol, a 197bhp 1.6-litre turbocharged unit. 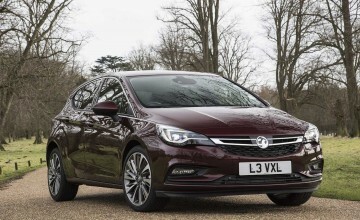 As far as diesels go there's three 1.6-litre options (108bhp, 134bhp and 158bhp). 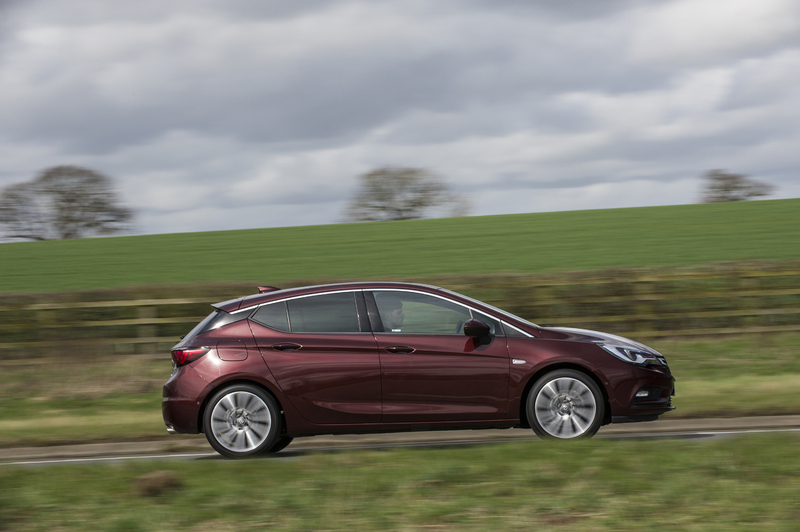 There's an array of trim levels, ranging from Design to Ultimate. 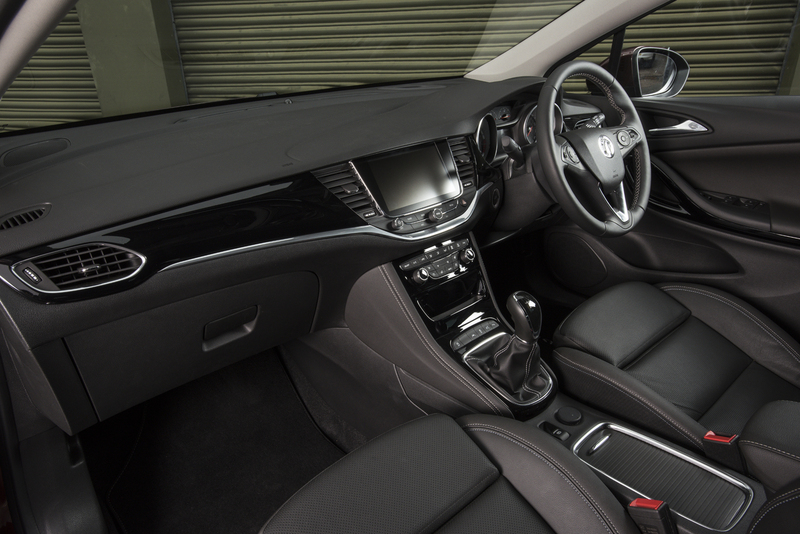 An entry level Design model comes with hill start assist, cruise control, a seven-inch touchscreen infotainment system with DAB and Bluetooth connectivity, Apple CarPlay and Android Auto smartphone mirroring, air conditioning and automatic lights. 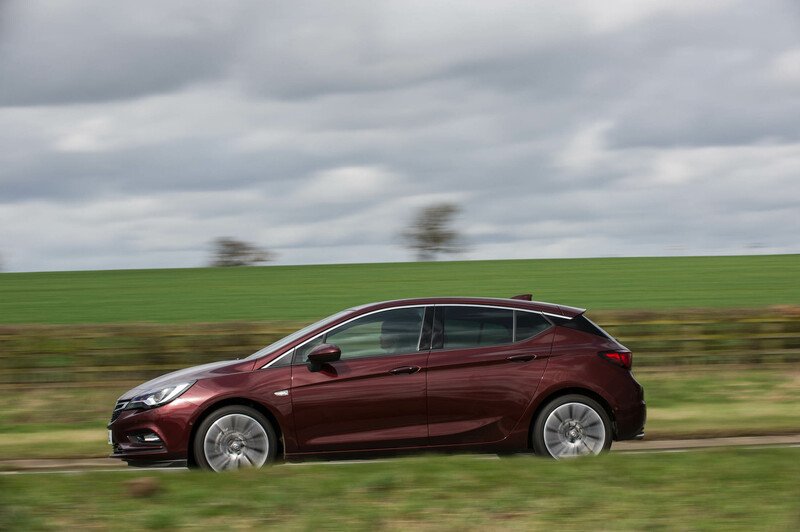 Step up to an SE and you'll also get bigger alloys, heated front seats, a heated steering wheel, automatic lights and wipers and dual-zone climate control. 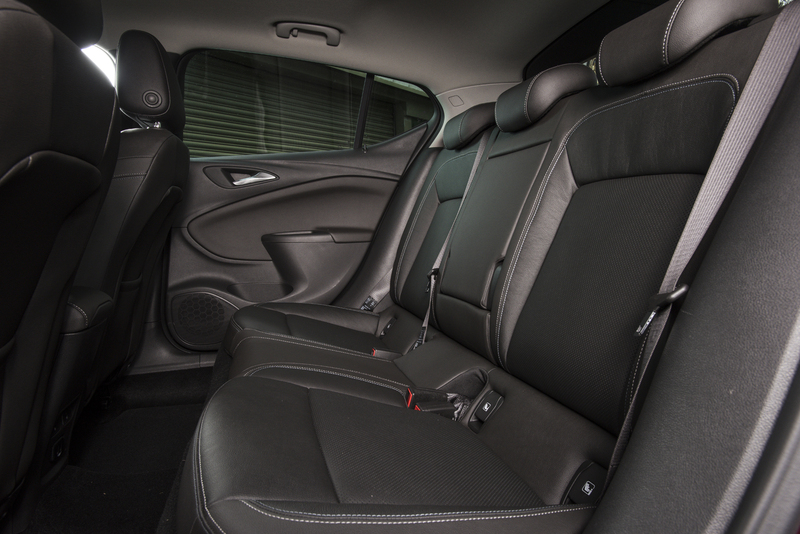 There was little lacking equipment-wise on this Ultimate model - leather seats, a driver assistance pack which includes automatic emergency braking, 18in wheels, LED headlights and a parking pack. It also makes for quite an expensive vehicle though. 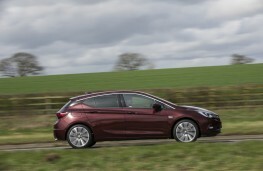 Given the range starts at around £18,000 an Astra costing more than £27,000 is starting to compete in premium territory. 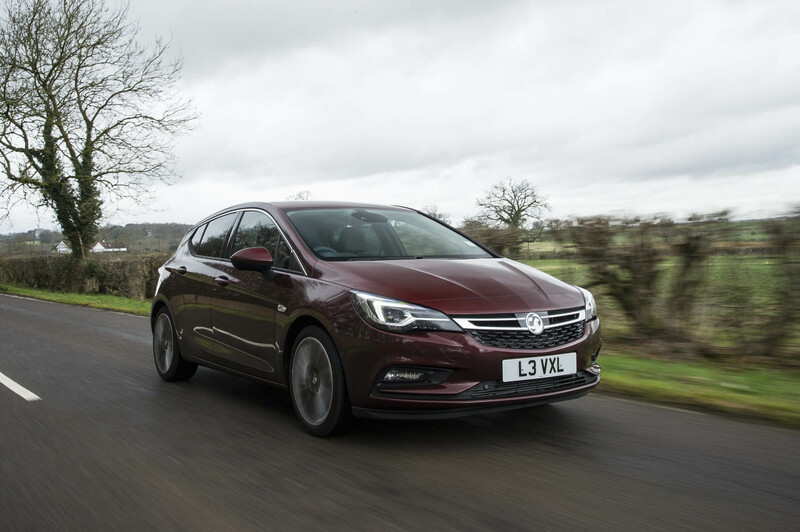 To drive it felt good, the 1.6-litre turbocharged engine is a sweet and smooth unit and has a proper hot hatch feel when it comes to performance. 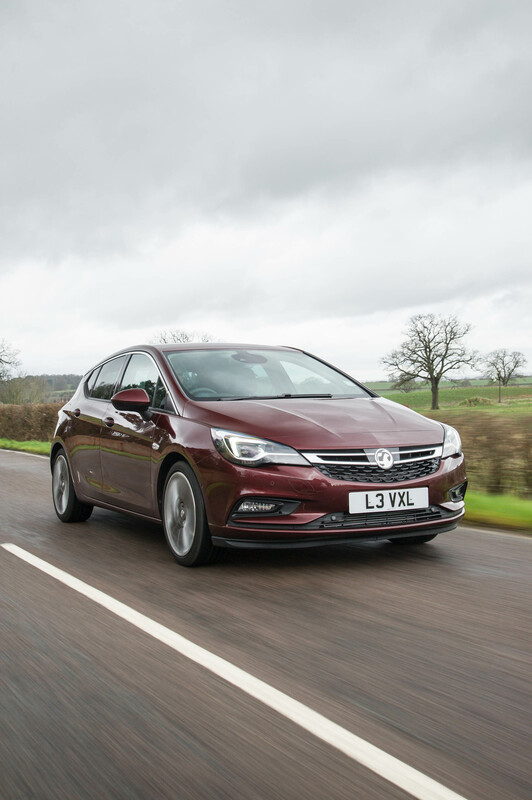 It handles sharply, in part thanks to that weight-saving regime, and the overall driving experiences is more than engaging. The ride is on the firm side but not unpleasantly so. This car also came with Vauxhall's OnStar system as standard.